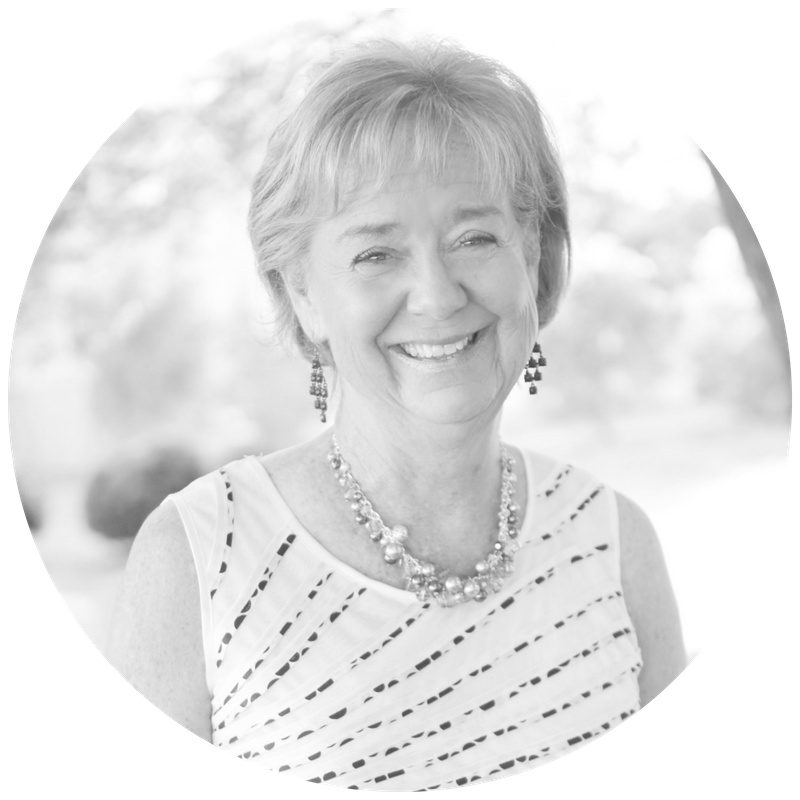 Sherry Bitler: Founder of a local traditional Christian School, a home school cooperative school, and a summer program for children at a popular Christian Conference Center. She is spiritual mother to hundreds of young women. 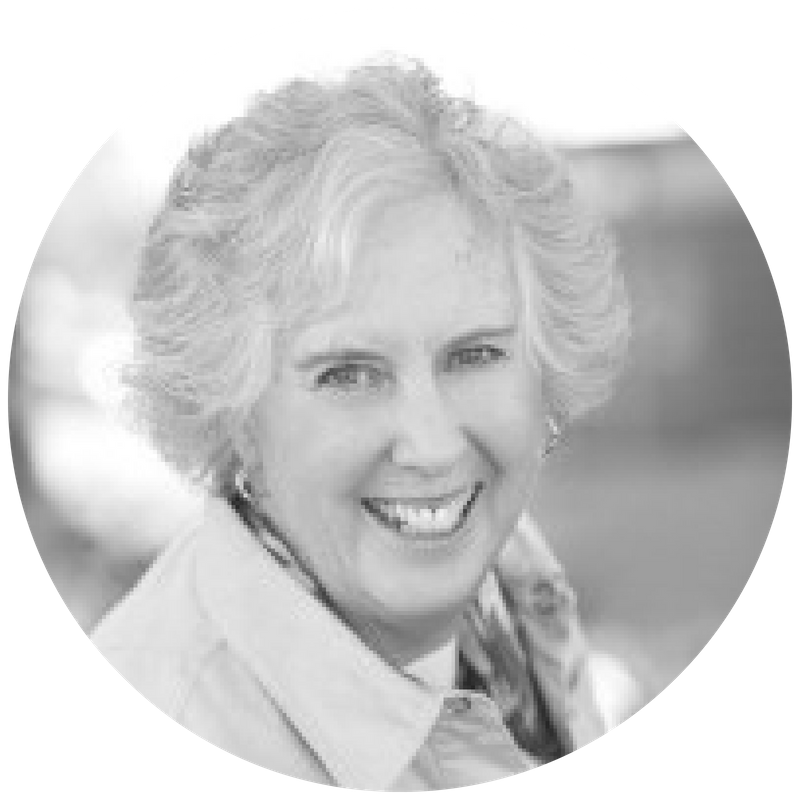 Challenged by her daughter-in-law, she began writing a blog, The Grateful Grammie. She loves time with her husband of 47 years, their four children, their spouses, and twelve grandchildren. 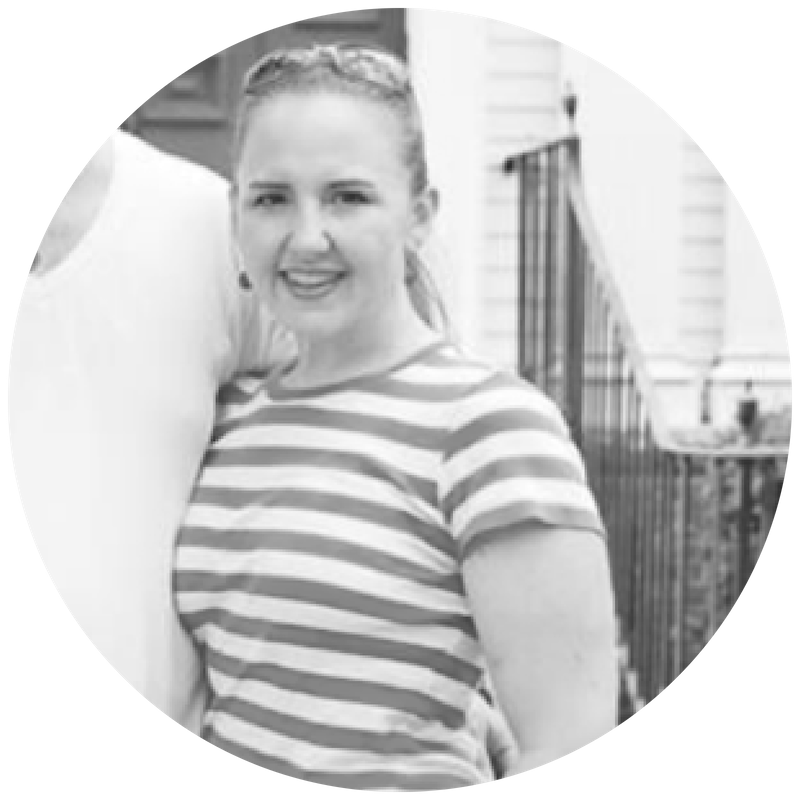 Sherry shares more about living with Multiple Sclerosis in this interview: When MS is Your Constant Companion. 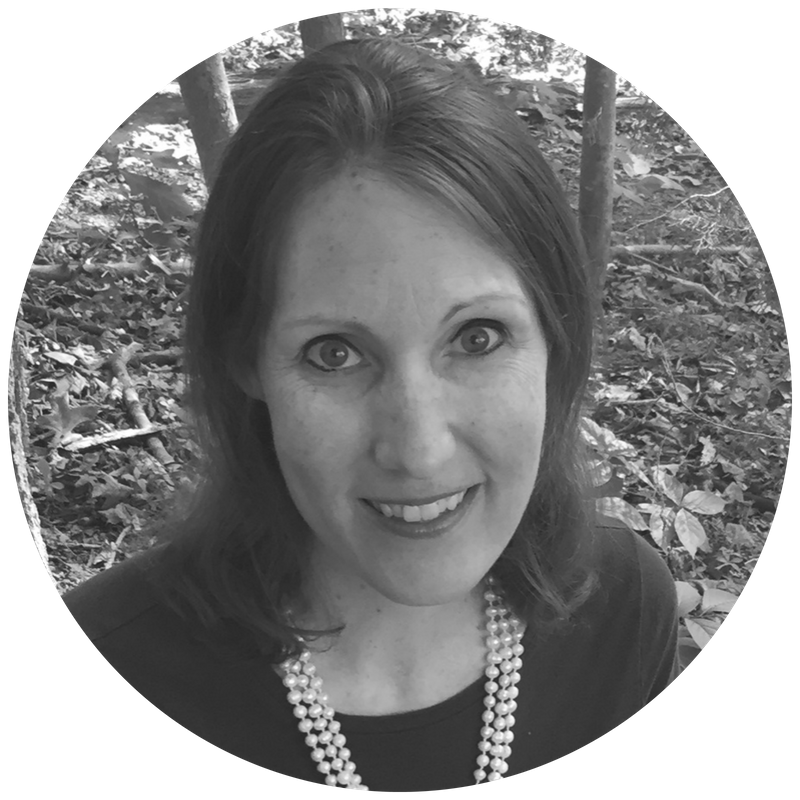 Christina Fox writes for a number of Christian ministries and publications including Revive Our Hearts, TGC, Alliance of Confessing Evangelicals, and Ligonier Ministries. Her books include A Heart Set Free: A Journey to Hope Through the Psalms of Lament and Closer than a Sister: How Union with Christ Helps Friendships to Flourish. Sue Tell and her husband Bill have been married for almost 46 years and have served on the staff of The Navigators for 46 years as well. Although their official roles have changed over the years, the campus ministry has always been a part. Sue writes a weekly faith-based blog, Echoes of Grace, that you can find at suetell.com. She also enjoys facilitating Sabbath-Living retreats to help women grow in their friendship with God. Bill and Sue have two married sons, five grands, and her favorite walking buddy, a Golden Retriever named Lexie. Sharon W. Betters is author of Treasures of Encouragement, Treasures in Darkness and co-author of Treasures of Faith. She is Director of Resource Development and co-founder of MARKINC Ministries, a non profit organization that offers help and hope to hurting people. 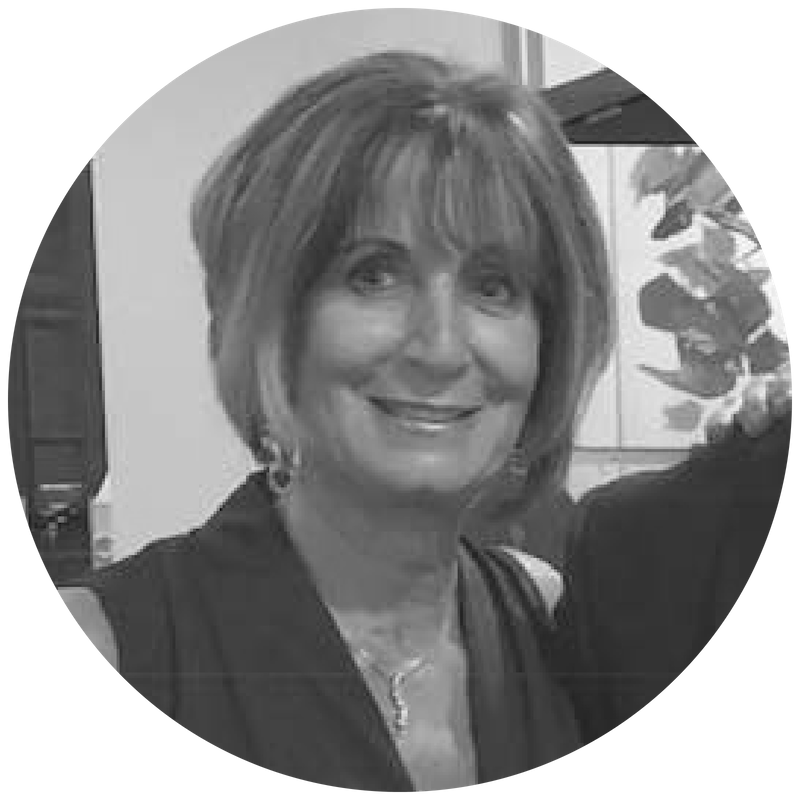 Sharon enjoys quality time with her husband, children and fourteen grandchildren. 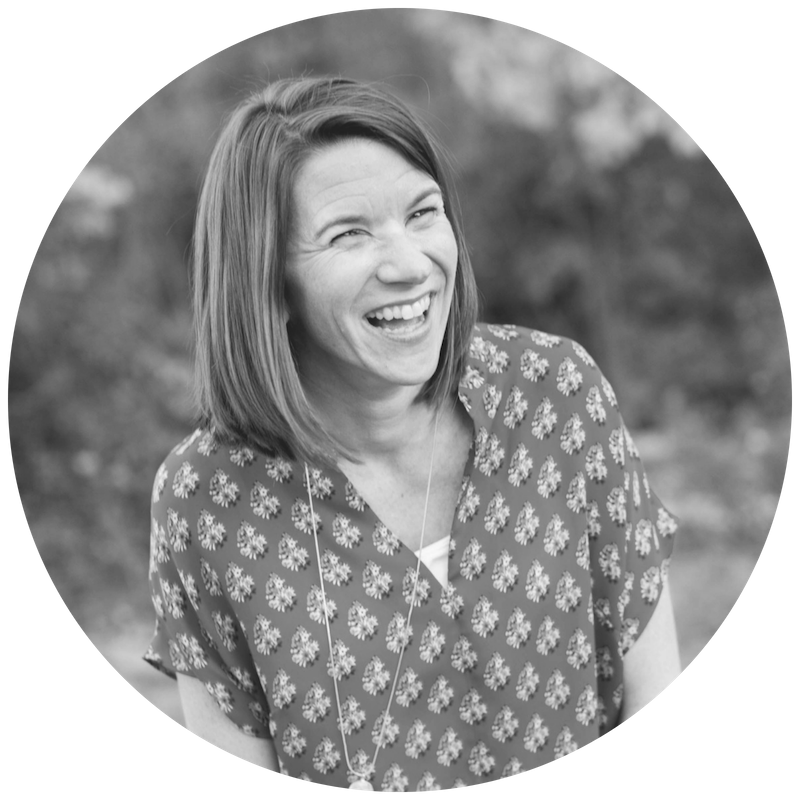 Holly Mackle is the curator of the mom humor collaboration Same Here, Sisterfriend, Mostly True Tales of Misadventures in Motherhood, and author of the family Advent devotional Little Hearts, Prepare Him Room. She is the wife of a handsome man, mama of two flower-sneaking bitties, and a fairly decent gardener and hopefully better humorist for joegardener.com. Holly is also the editor of Engaging Motherhood. Elizabeth Turnage, writer, story coach, teacher, and the founder of Living Story ministries (www.elizabethturnage.com). 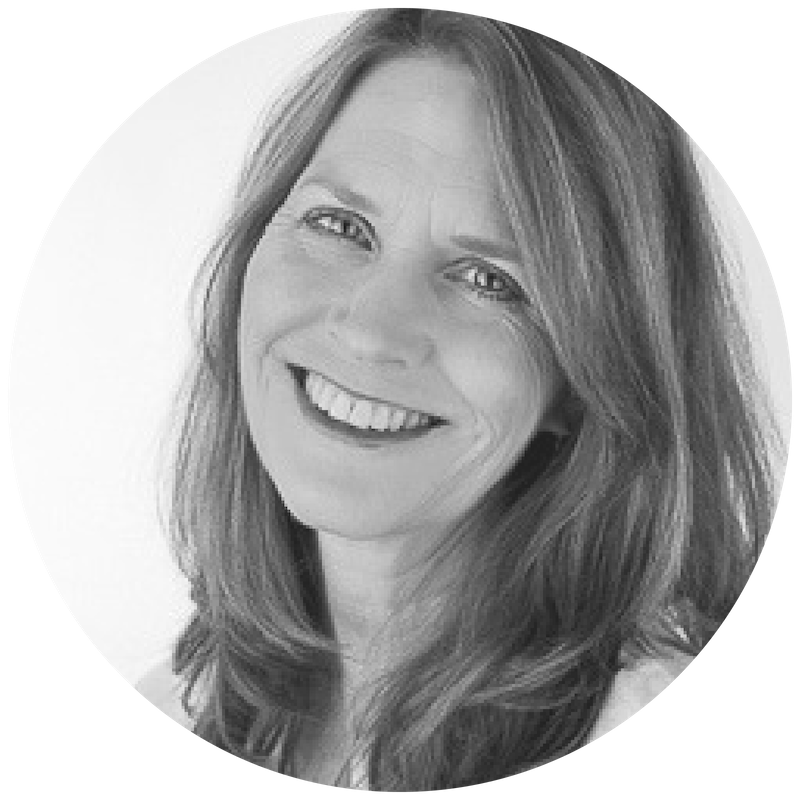 She is passionate about helping people learn, live, and love in God’s story of grace. A blogger and the author of three Bible studies published by P&R Publishing, she is a popular conference and retreat speaker. Elizabeth is married to Kip Turnage and they have four adult children, plus three added by marriage. Andrea Maher, author of Slammed, Overcoming Tragedy in the Wave of Grief is the former editor-in-chief of PARENT ABC's, author of the SlammedHer column, co-author of What's Up With That?, executive director of the Be Still Foundation. Andrea has been married to her husband, John, for 38 years. They are the parents of four sons, and enjoy their six grandchildren in Cape May, NJ, where they reside. You can listen to Andrea’s MARKINC interview here. Paula Miles is wife to Kevin and mother of four. Paula has experienced the joy of being both a full time homemaker and a public school teacher. Studying and teaching God’s Word is her passion, as well as coming alongside women to encourage them to understand their unique design and fulfill their individual callings. 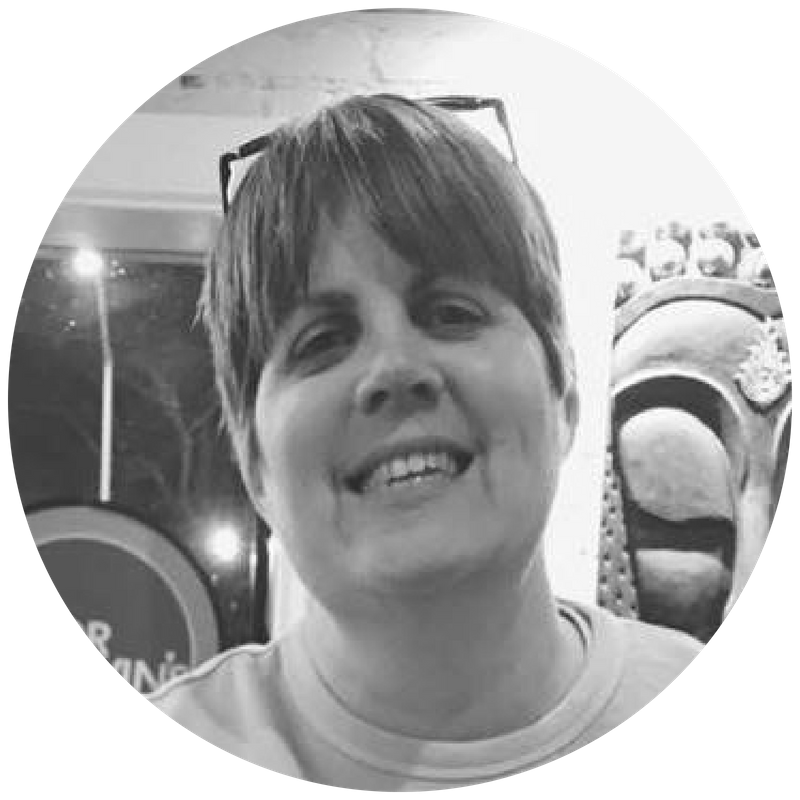 Paula is on staff at Clemson Presbyterian as women’s ministry coordinator since 2014, is a conference speaker, and serves on the national women’s ministry team for the PCA as a women’s ministry trainer. Where is Jesus? Where am I? Subscribe to Daily Treasure and have devotionals delivered to your inbox.